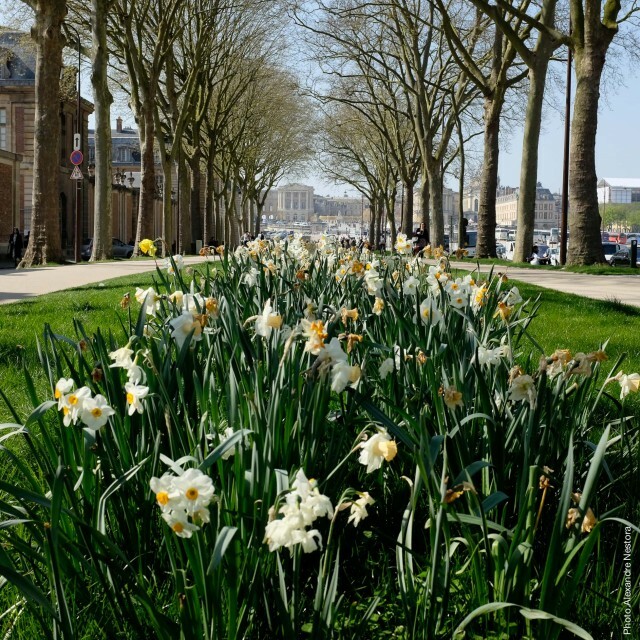 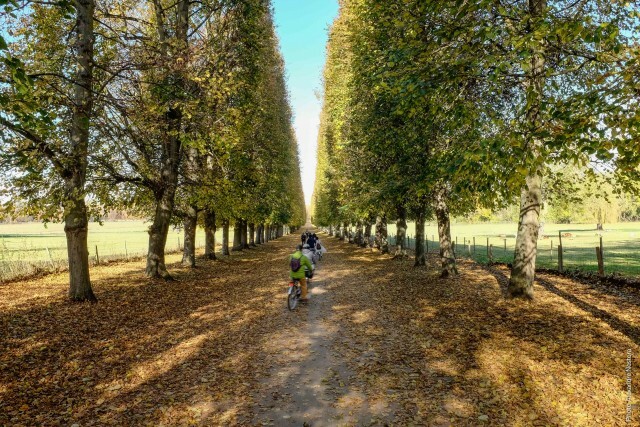 Versailles lives with the seasons, concerts and shows inside or outdoors, discover all the activities, whether you want to visit Versailles in spring, summer, autumn or winter. 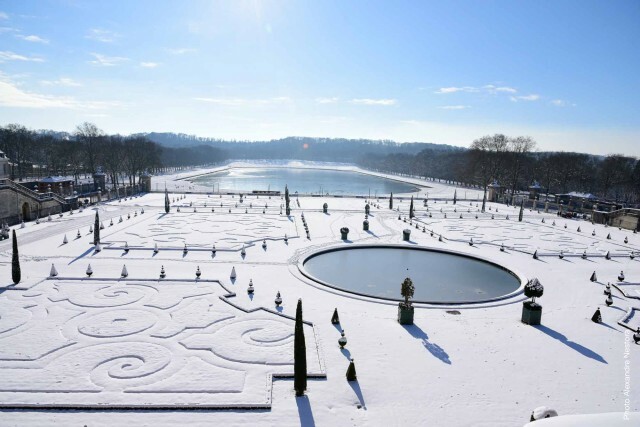 Versailles under the snow is something magical. 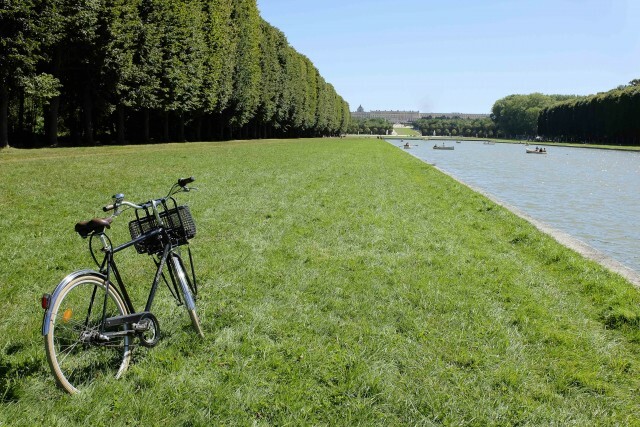 Discover the activities you must not miss if you decide to visit Versailles in winter.